In a deal that many were expecting to transpire at some point, the Yankees agreed to trade Aroldis Chapman to the Chicago Cubs. It was a trade that most fans campaigned for; however, there were other fans who were staunchly opposed to an Aroldis Chapman trade, as well as his teammates, and perhaps Chapman himself. Chapman clearly thoroughly enjoyed his brief time dawning Yankee Pinstripes, and that is something that he has not only expressed interest in doing again, but has blatantly hinted at returning when he hits free agency this winter. Chapman’s transition to the Bronx was easy. Sure, there were always fans out there who refused to root for him for their personal reasons, but the majority of fans were left is awe, including myself, of the type of pitcher that Chapman is. He said all the right things, and his performance on the field made it easy for many fans to cheer for him. Whether it was Chapman’s constant, infectious smile, or his consistent 100+ MPH fastball, Chapman made a lot of friends and fans as a Yankee. “I've been a Chapman fan since day one when he got over here. 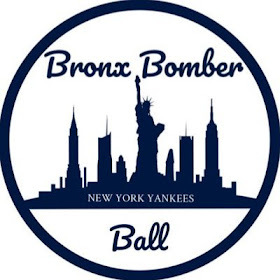 He's been very professional and I hope that not only is he here the rest of this year, but for how many years as long as I'm here," Brett Gardner said in the days leading up to the trade. Chapman always seemed to have a little extra adrenaline when he pitched under the lights at Yankee Stadium. 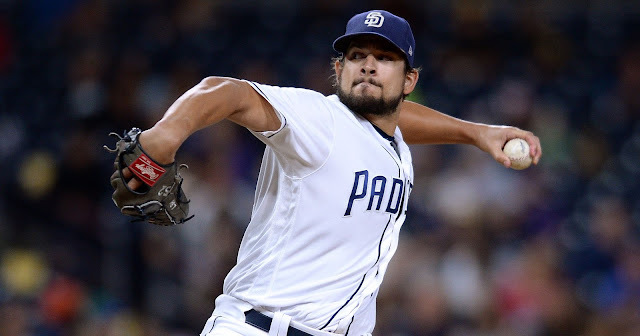 He’s always been that flame throwing lefty in the ninth inning, and one of the most feared pitchers in all of baseball. Still, it seemed as though every pitch was 101, then 103, and even 105. The fact of the matter is, you were taken back when a Chapman fastball did not hit triple digits on the radar gun. And that is a testament to the excitement Chapman had as a member of the Yankees. 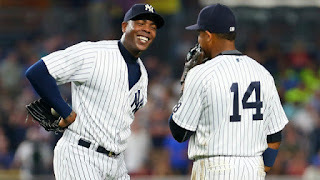 You could always tell how happy Chapman was to be a Yankee. "This is a great team to be a part of, I can tell you that," Chapman said before being traded. "When you go on the road, you can see how many fans we have and that's something really nice. That's something that I would love to keep being part of. Hopefully everything works out." Unfortunately for Chapman, things did not work out that way this season. In spite of all the trade rumors and speculation, that did not stop Chapman from explicitly expressing his interest in returning to the Yankees if they offered him a deal this offseason to the media. 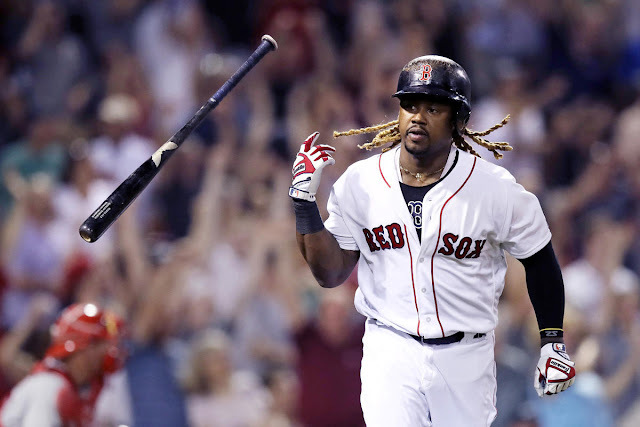 “If the opportunity comes up where I can come back to the team, I would be more than happy," Chapman said back on July 19. 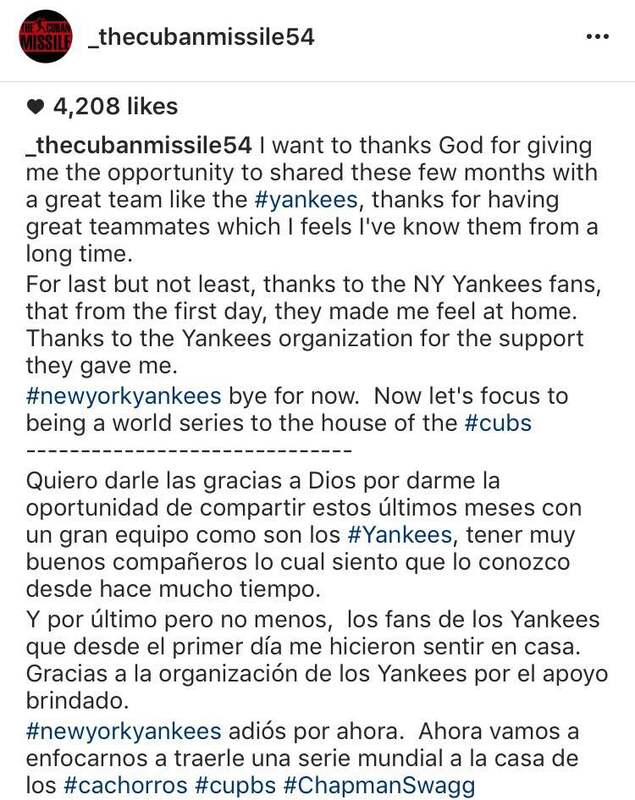 Photo via @_TheCubanMissile54 on Instagram. Read the suggestive caption below. But what was even more exciting for Yankee fans on social media who loved the trade with the Cubs, but also love the idea of Chapman returning, was his Instagram post shortly after the trade became official. Photo via @_TheCubanMissile54 on Instagram. 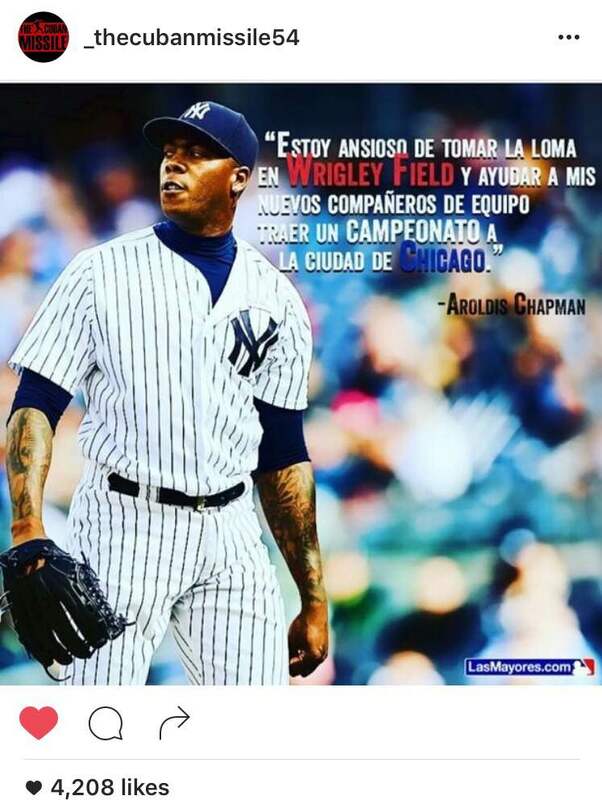 In his post written in both English and Spanish, Chapman writes “#newyorkyankees bye for now,” and “#newyorkyankees adiós por ahora.” It seems that it is not by accident that Chapman added “for now,” or “por ahora,” when he was saying farewell to the Yankees. The point is, Chapman felt compelled to leaving the door open to a return to the Bronx. But in doing so, he not only left the door open to a return, but he hinted at his ultimate desire to sign with the Yankees this offseason. It looks as though the Yankees are the early front-runners in the Aroldis Chapman sweepstakes this offseason. And if they give him a favorable offer, I’m fully expecting Chapman to take it, and be back with the team he loved playing for so much. To emphasize the possibility of a potential Chapman reunion with the Yankees one final time, Chapman also told the media two days before the trade when asked if he would be open to returning to the Yankees, "Oh yeah, there is a possibility, and that willingness [to return to New York]."